Just as every home is different, so is every dog. In these stunning images of architecturally superb houses - many of them the architects own homes - we see how the presence of a dog brings warmth and life to the most dramatic spaces. From mid-century raw brick to a penthouse apartment, gracious Edwardian to Scandinavian modern, from beach house to country retreat, there is always room for a dog or two. Seemingly oblivious to designer furniture, heritage considerations or serious design aesthetics, dogs can make themselves at home anywhere. In fact, these homes are all the more appealing because of their resident dog. 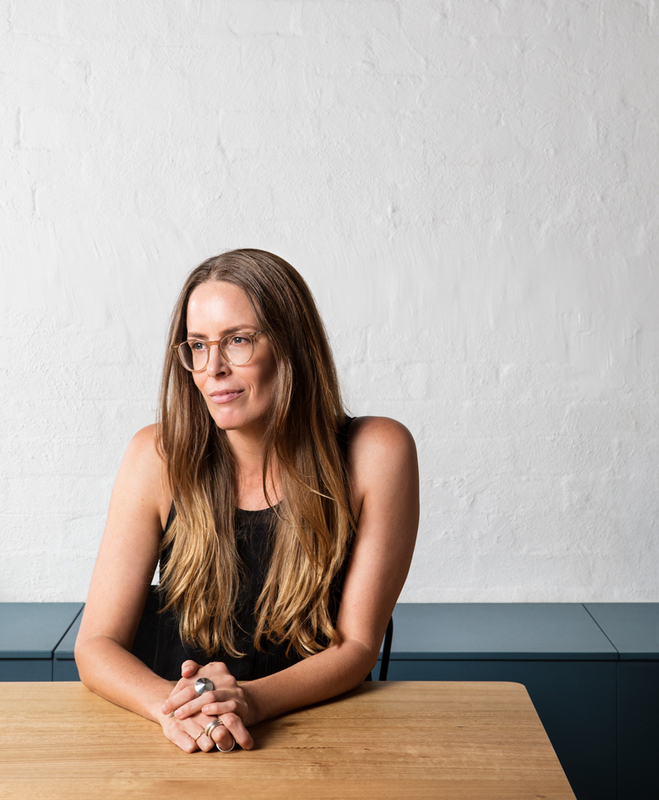 Nicole England is a Melbourne-based architecture and interiors photographer who has worked with many of the industry’s top architects and designers, both in Australia and abroad. A graduate of the highly regarded Elam School of Fine Arts within the University of Auckland, she has an intimate understanding of light and form, and a sharp eye for composition. Her photography brings the everyday spaces we inhabit into focus, highlighting the artistry and the beauty that is often overlooked. Her work has graced the glossy pages of magazines worldwide, including Architectural Digest, Elle Decor, Wallpaper, Vogue Living, Artichoke, Belle and House & Garden.